OPELIKA, AL (WSFA) - A new organization is aiming to reduce poverty in Opelika. 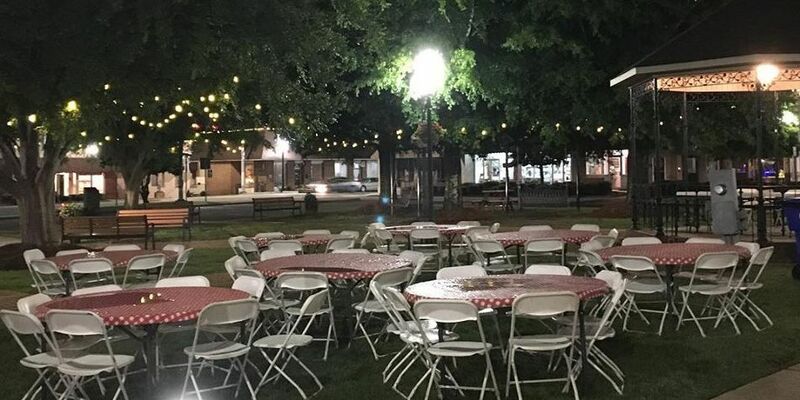 Circles of Opelika, a program of the Envision Opelika Foundation, is hosting three community meetings beginning next week and officials are encouraging residents to get involved. The mission of Circles is to equip families and the community with the tools to resolve poverty. Circles of Opelika is the only program of its kind in East Alabama. It’s modeled after a national program, Circles USA, which works with individuals and families to address systemic causes contributing to poverty. Officials say that poverty is a concern of the entire community and it will take the entire community to make an impact. The meetings will be held in two different locations. Jan. 22 from 6 p.m.-8 p.m. at Southern Union State Community College Technical Building 1- Room 11 and Jan. 24 and Feb. 7 from 6 p.m.-8 p.m. at the Southside Arts Center. Community members can get involved as early as next week.